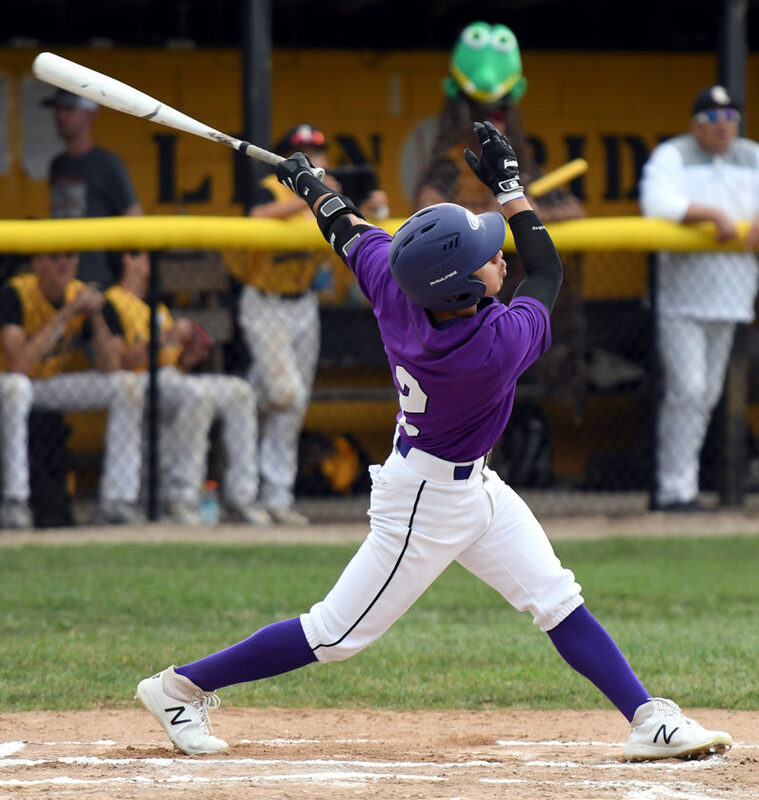 CLEAR LAKE — For the first time in a long, long time — going on two years, to be exact — the North Central Conference baseball championship no longer runs through Webster City. And if the Lynx are going to repeat, they’re going to need some help. 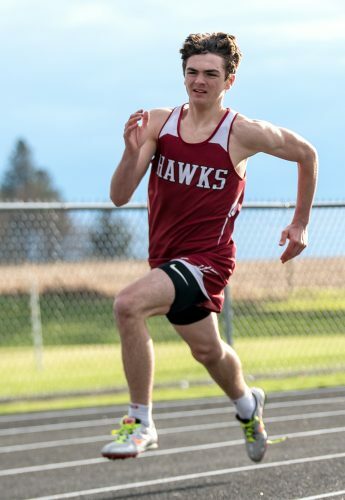 Clear Lake grabbed the upper-hand in the race for league supremacy Monday night on nothing more than guts and determination — OK, throw in the legs of Zach Lester, too — as the Lions made a lot out of not much in a 3-0 victory over Webster City. The two teams entered the contest tied atop the conference standings. 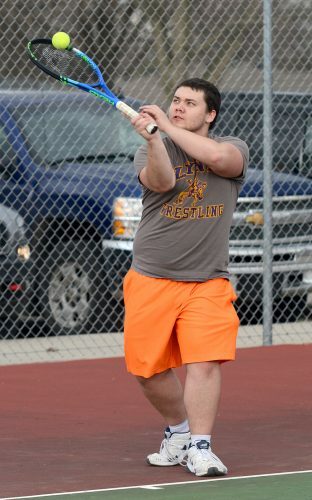 Clear Lake (14-9, 7-1 NCC) now controls its own destiny. 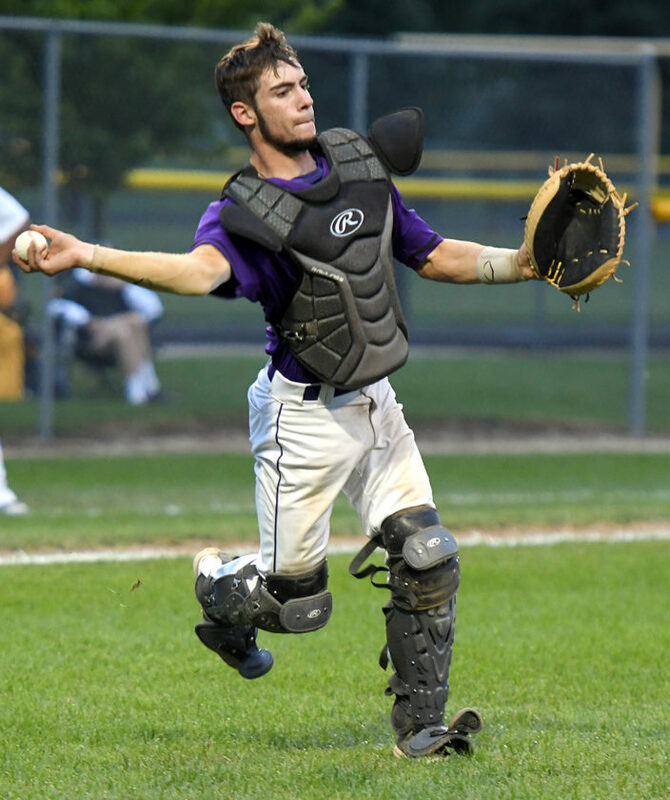 WCHS senior southpaw Max Hackbarth suffered his first loss on the mound since June 16, 2016, a span that included 11 consecutive victories, but it was a head-scratcher as to how it happened. Hackbarth allowed just one hit, a first-inning bloop single to center by Lester, and struck out 11 in a complete-game effort. 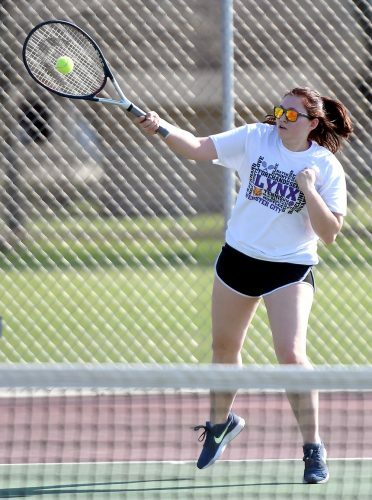 But errors, oh how the errors haunted the Lynx (14-3, 8-2 NCC). They committed four in all, three of which led directly to Clear Lake’s three unearned runs. 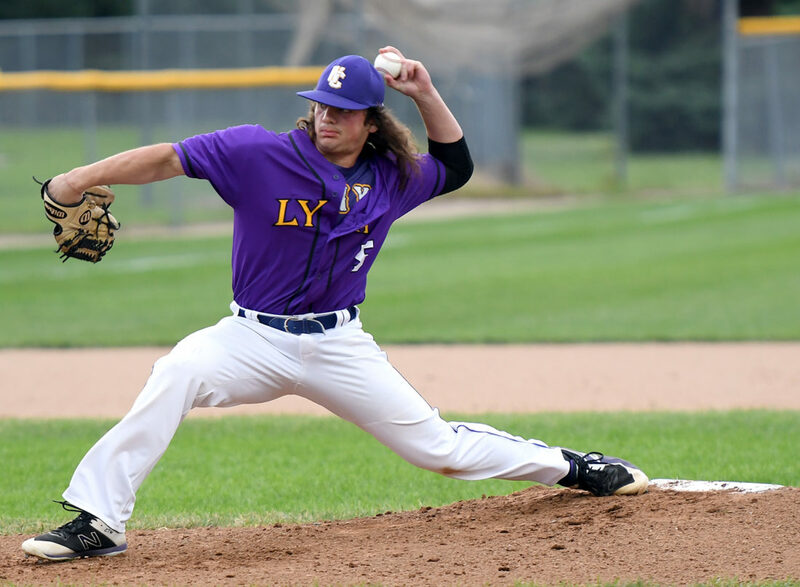 Just one run was enough for the Lions, as their senior right-handed starter Jackson Hamlin was in a groove from his opening pitch. Working fast — and we’re talking blink and you just might have missed two pitches fast — he limited WCHS to just two base hits over 62⁄3 innings. The fact that WCHS allowed Hamlin to get and stay comfortable also frustrated Kehoe. Lester single-handedly gave the Lions a 1-0 lead in the first. He followed up his blooper by stealing second and third. He was able to race home on a two-out dropped third strike to Nathan Toftee. Clear Lake added an insurance run in the fifth. A lead-off walk to Mitchell Raber was compounded when Hackbarth had him picked off first, but a botched run down put Raber on second. Two batters later Austin Warnke laid down a sacrifice bunt and a wild throw to first allowed Raber to race to the dish. Lester was back to his tricks in the sixth, as another bunt resulted in another throwing error. He swiped third a few pitches later and then trotted home when the throw sailed into left field. Unlike WCHS, Clear Lake made the defensive plays at crucial moments. The Lions turned three double plays on the infield to erase base runners and, in the sixth inning, center fielder Ben Finn laid out in the right-center gap to take away what would have likely been a lead-off double for Romel Martinez. 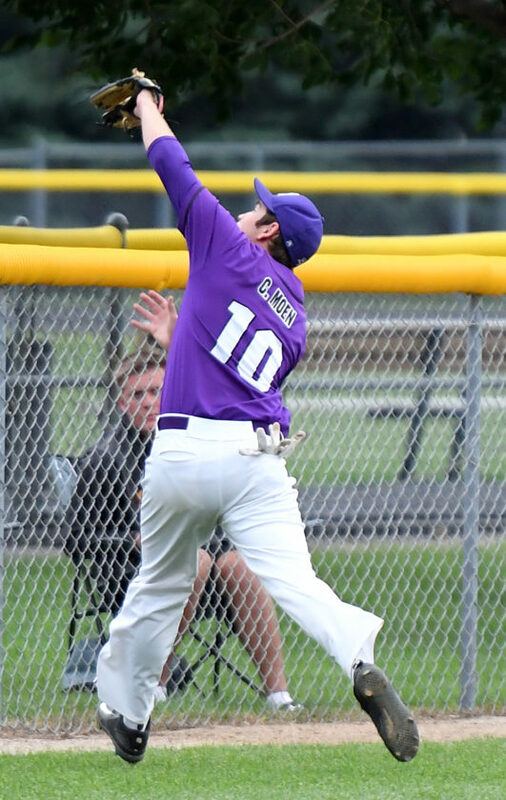 A fourth-inning single to right field by Hackbarth and a fifth-inning slow roller up the middle by Cameron Moen were all WCHS was able to muster offensively. The Lynx have scored just one run over the last 14 innings and only three over the last 18. Despite the loss, Hackbarth lowered his ERA to 1.57 and jumped up to second in 3A in strikeouts with 63. And Kehoe isn’t worried about his first loss in over two years shaking his confidence. 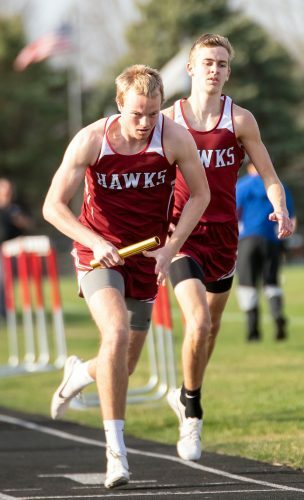 WCHS will attempt to break out of its offensive funk this evening when it travels to take on Iowa Falls-Alden at 7:30 p.m.
Max Hackbarth and Jordan Tanner. Jackson Hamlin, Zach Lester (7) and Lester, Nathan Toftee (7). W — Hamlin. L — Hackbarth.